We have a reputation for making fireworks in the technology PR sector. Our talented PR team has experience in the B2B and B2C sectors, spanning hardware, software, consultancy and new media. 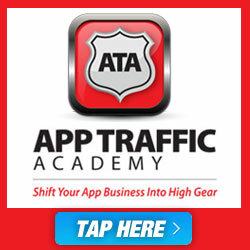 APPetite PR is recognized as one of the leading players in mobile app and technology PR. APPetite PR boasts a long track record and our agency is absolutely buzzing with ideas on how to get your APP noticed and with the help of our dedicated team, you will soon see some brilliant results. APPetite PR understands how to employ digital PR tools to help promote your brand online. Whether you require press release optimization or a full digital PR engagement campaign, we’ll help your APP to become more visible wherever your customers are looking.